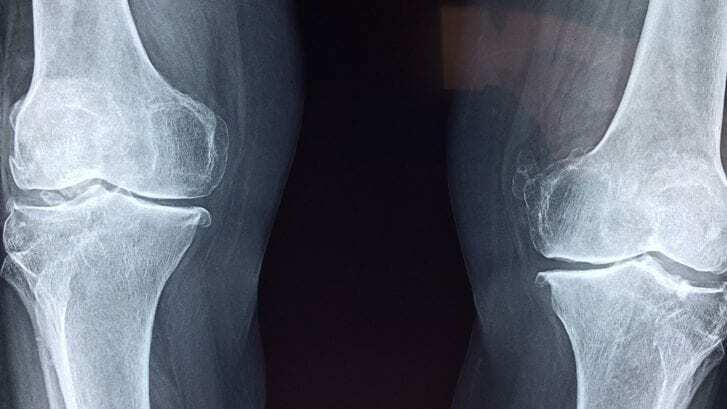 According to a recently published research paper by Timothy E. McAlindon, DM, MPH, et al, “Among patients with symptomatic knee osteoarthritis, intra-articular triamcinolone, compared with intra-articular saline, increased cartilage volume loss and had no effect on knee pain over 2 years.” This report was published in The Journal of the American Medical Association in May of 2017. 140 patients with symptomatic arthritis were entered into the study. Half got a cortisone shot every 3 months while the other half got saline (placebo) shots in their knee. Those that got cortisone shots resulted in significantly greater cartilage volume loss than did saline patients. In other words they lost cartilage with steroid shots and did no better as far as pain. Dr AJ Cummings has been using Platelet Rich Plasma (PRP) instead of cortisone shots on his patients for years now.